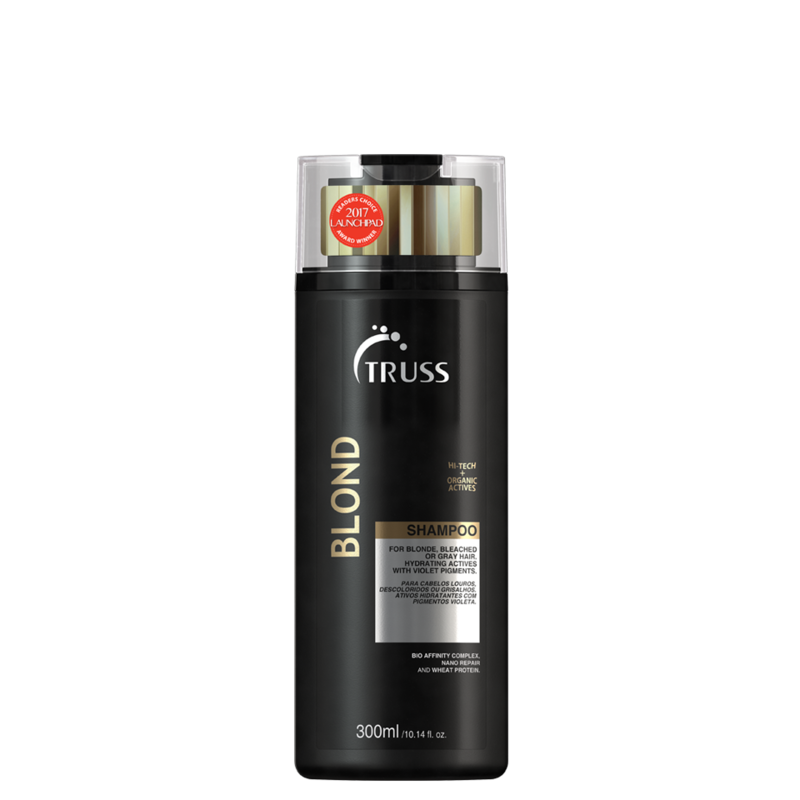 For blonde, bleached or gray hair. Hydrating actives with violet pigments. SHAMPOO: Restores natural elasticity, frizz control and protects hair from the elements that will cause color oxidation. No added salts, physiological pH, ideal for daily use. Color protection.